The Achieve programme is a sequential series of school-based sessions that informs pupils about university, and inspires and engages hard to reach pupils in their learning by inviting them to think about their values, strengths, goals and behaviour. 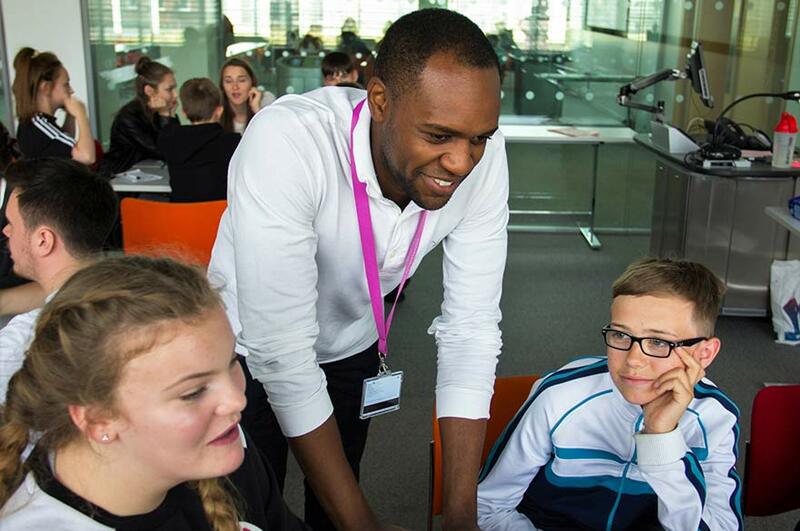 Each session is supported by Outreach Ambassadors (current NTU students) who are champions for effort and perseverance and who have been trained as positive role models in getting the best out of your pupils. Contact your Stakeholder Engagement Coordinator or school contact for further details. Otherwise, please email CenSCE.